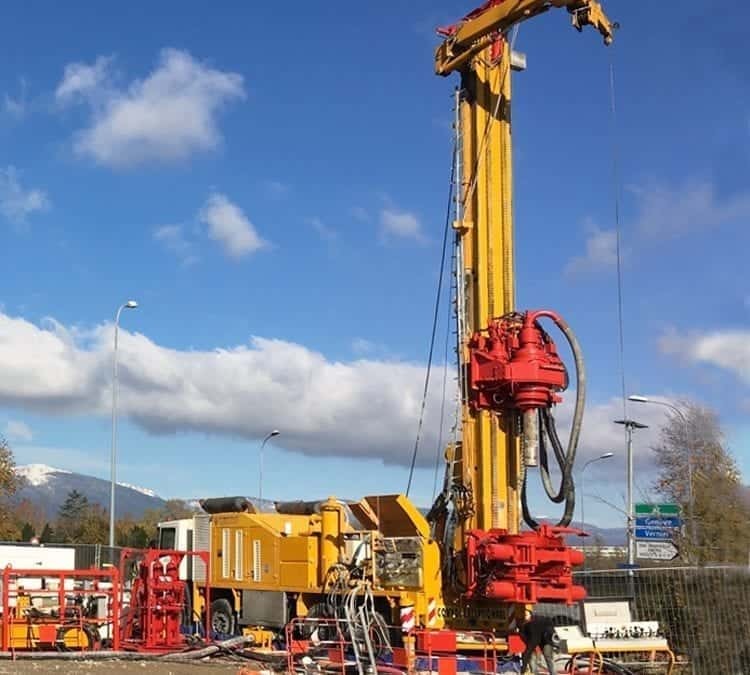 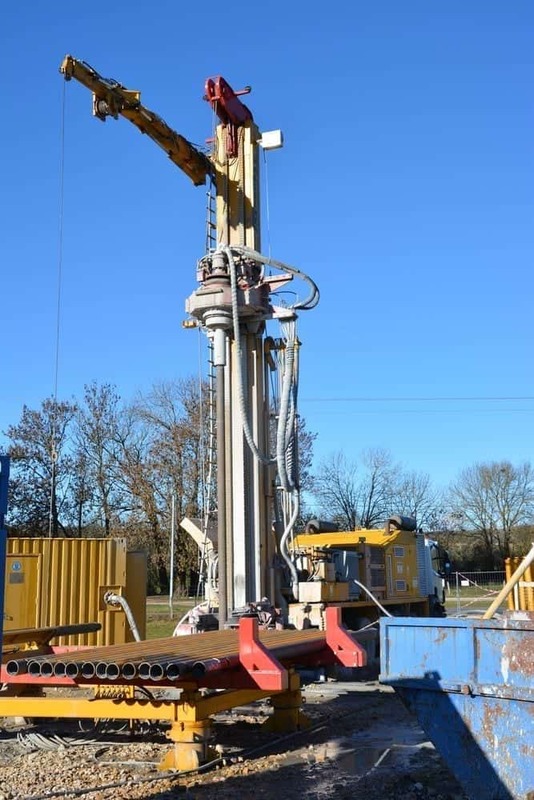 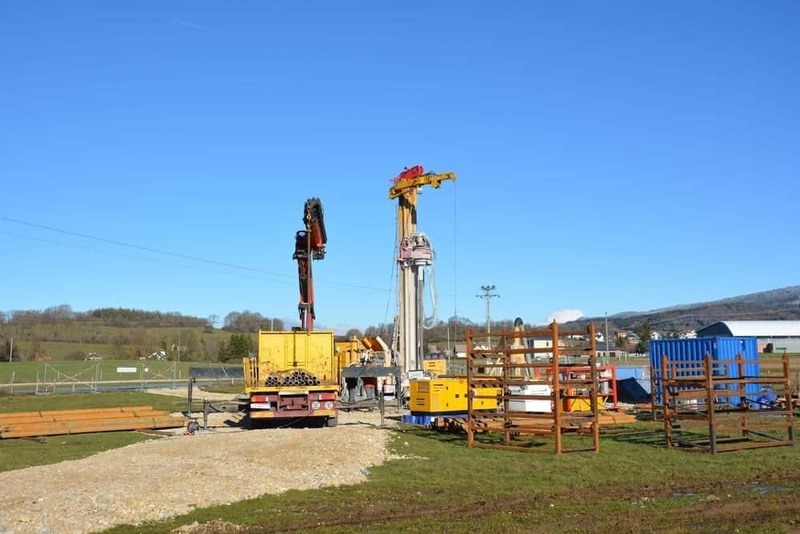 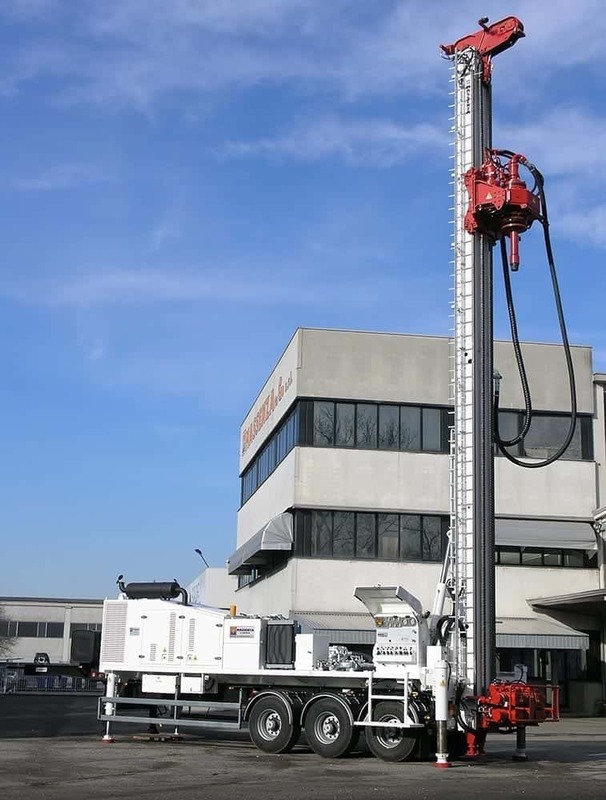 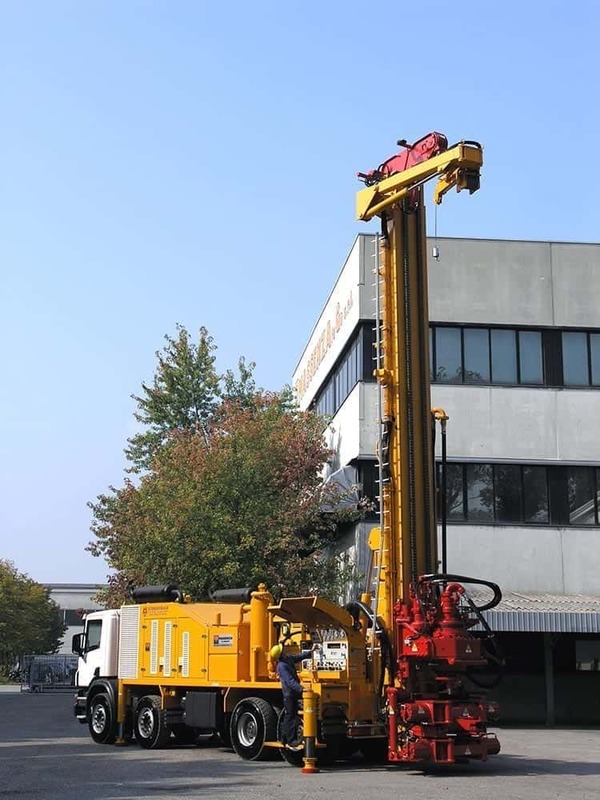 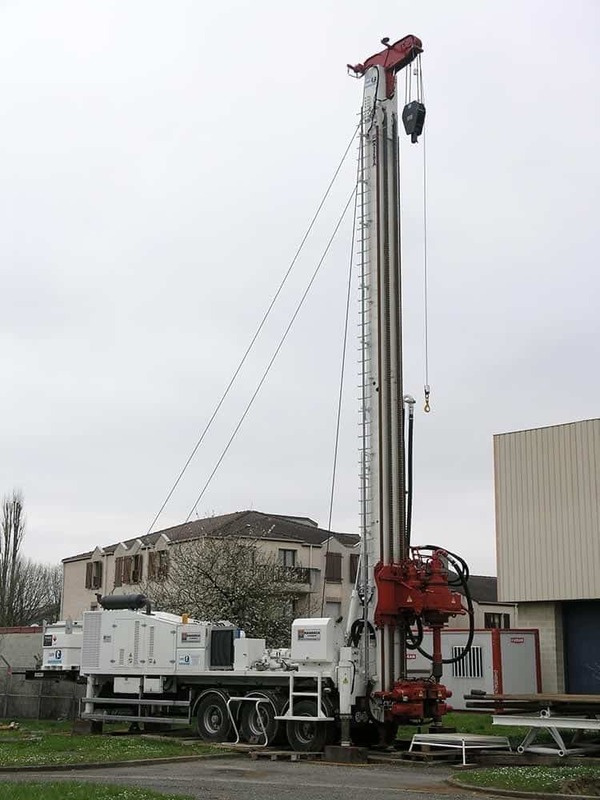 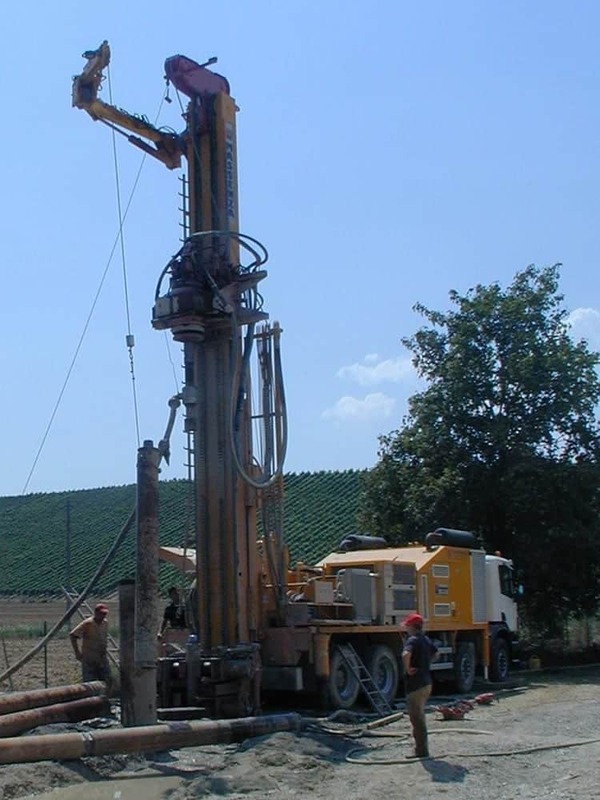 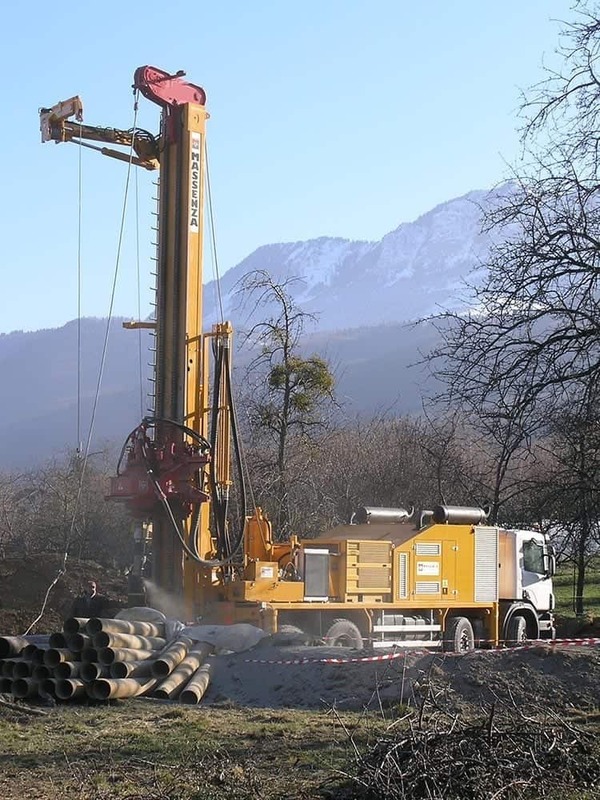 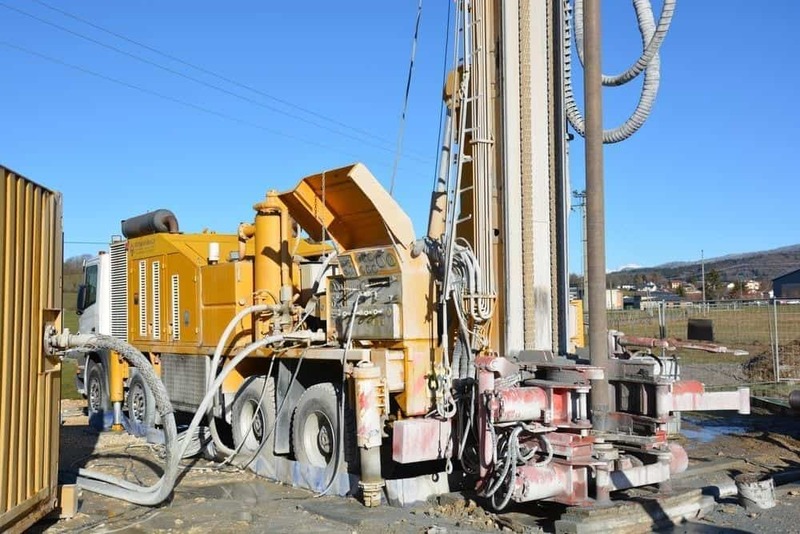 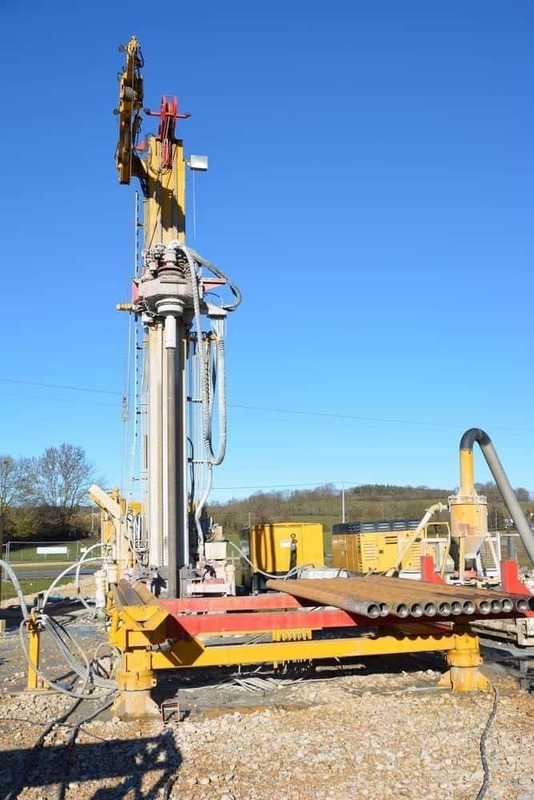 Drilling machine for water and mining, seismic, coring and geothermal research to increase depth, it can in fact reach 1500 m and it is possible to access both the plant and the high capacity compressor. 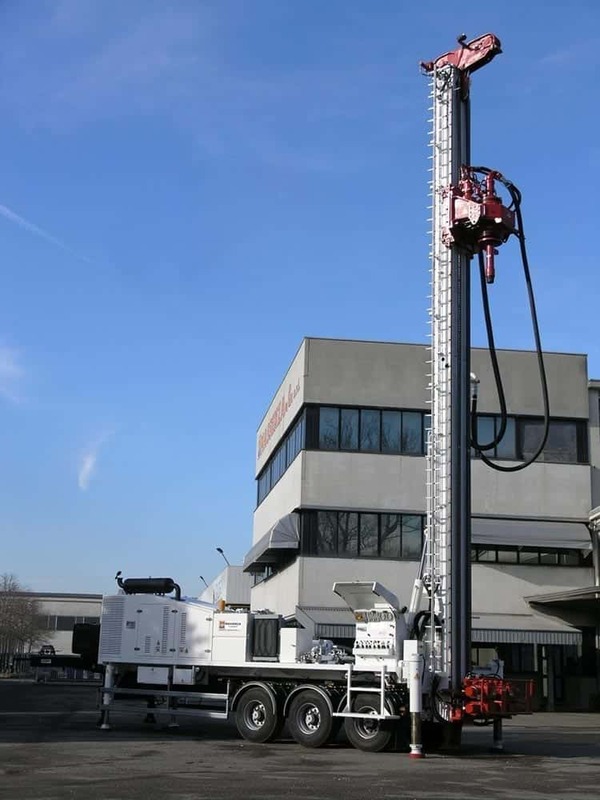 The installation can be on a truck or semi-trailer and in the case of maneuvering also 9 m rods. 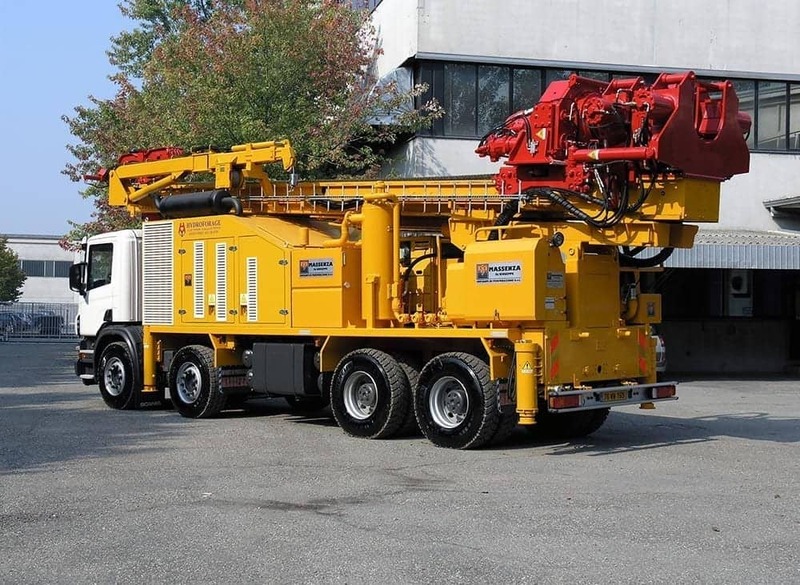 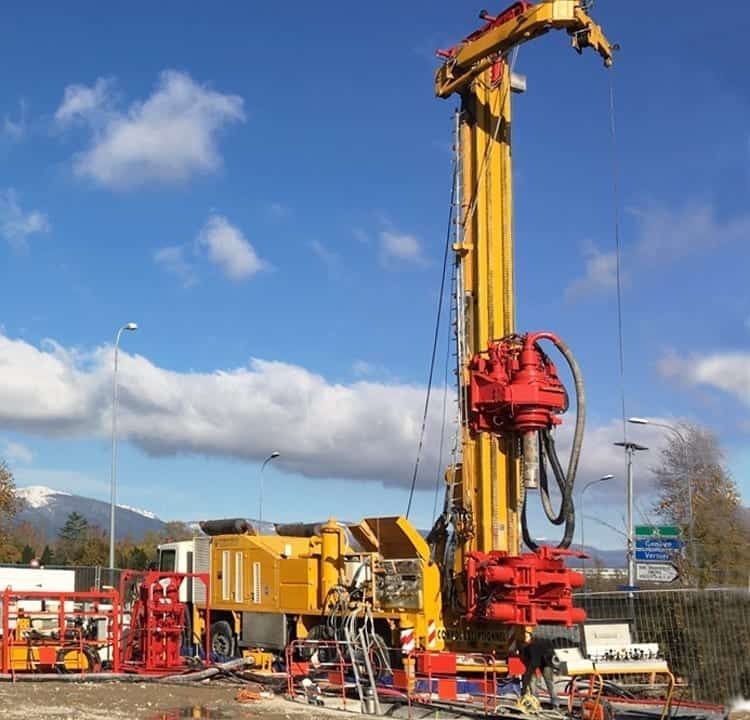 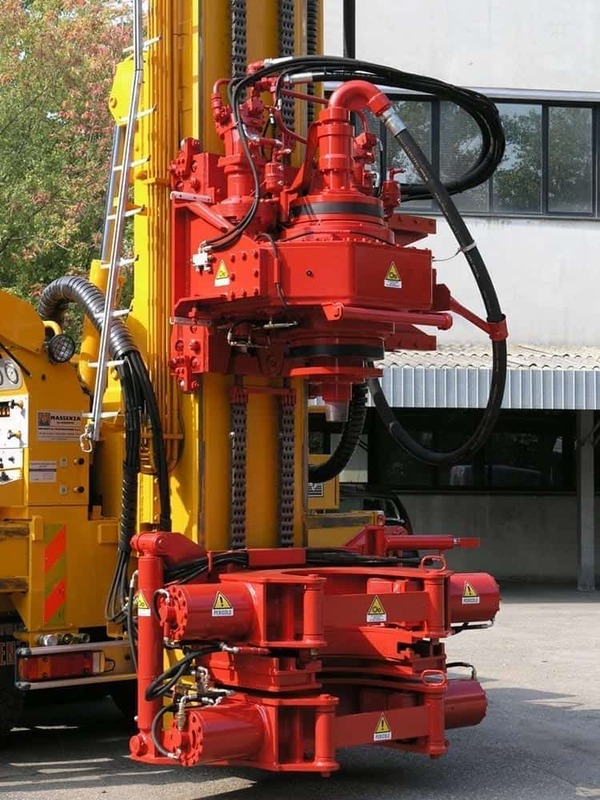 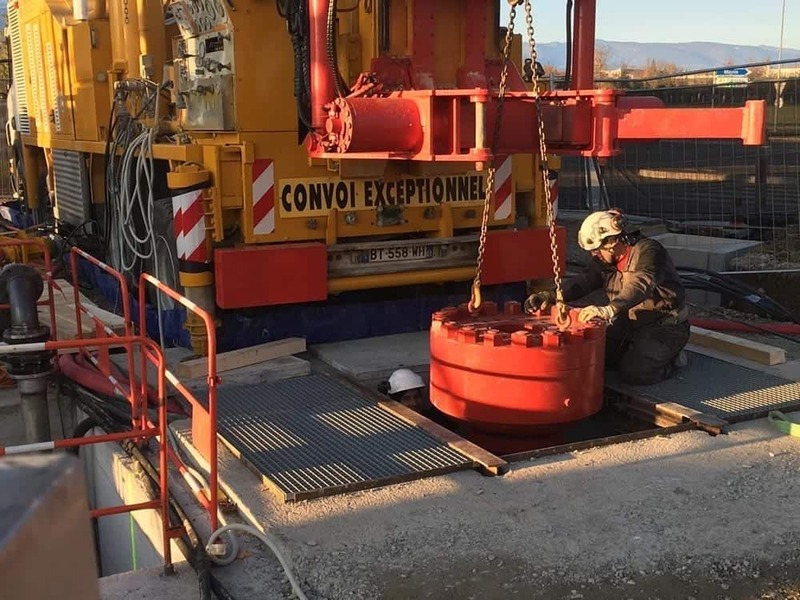 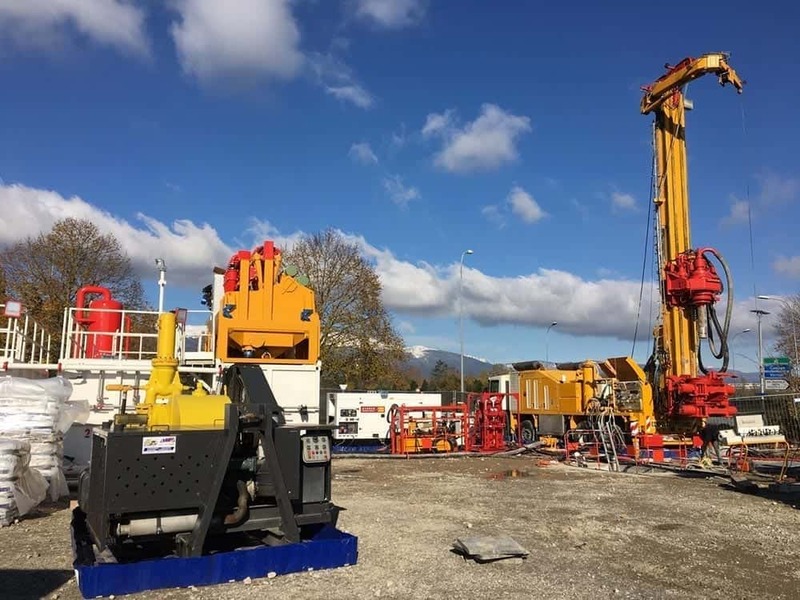 The pride of our production in terms of capacity remains in any case a very flexible machine, allows in fact to work with various drilling systems: turn and turn a mud, direct drilling and back to hammer bottom hole. 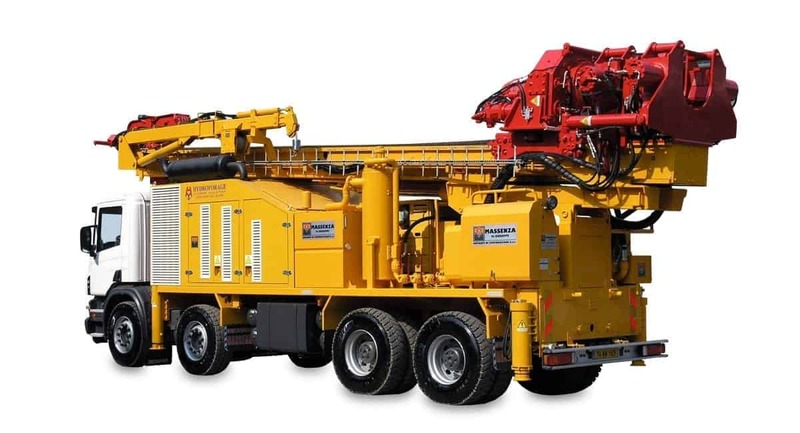 The drilling machine is also equipped with electric controls that can be activated in case of need even at a distance.